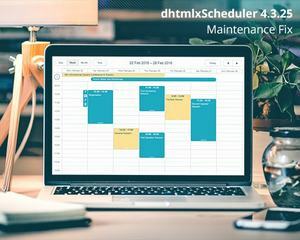 “It is not considered respectable to spend the New Year with debts” DHTMLX dev team thought and fixed all known bugs that were found in 4.5. 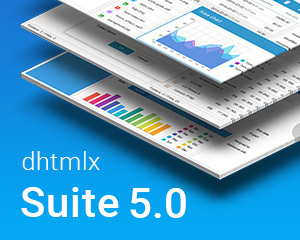 So, meet dhtmlxSuite 4.6 that works better and more stable. 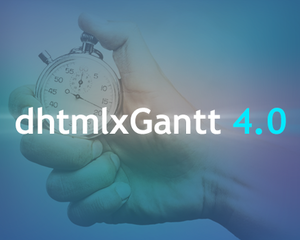 Let’s finally begin a fresh chapter of dhtmlxGantt history – we release the version 4.0, a major and quite important update of the library. 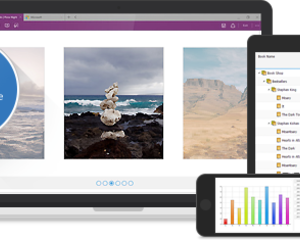 It brings you smart rendering feature, undo-redo functionality, and more. Below you’ll find more details. Dive in! 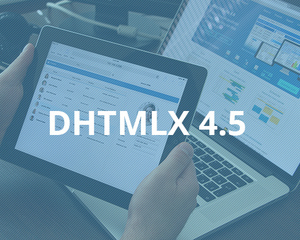 Thanks to our client’s reports, we were managed to determine and fix some important issues in dhtmlxForm and dhtmlxVault components. 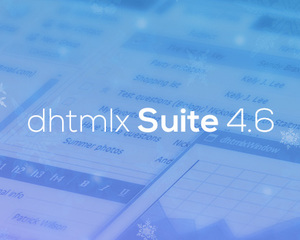 So, you are welcome to update your Suite (or just Form) packages to the version 4.5.1 and Vault to the version 2.4.1. We decided to start publishing season infographic with the most important news that you might have missed. 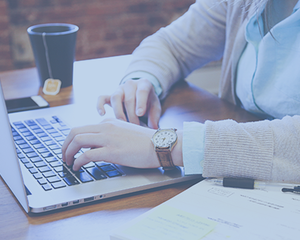 This time we collected all the news, tutorials and announcements that we had in June – August, 2015. You may find full list and links to all of them below. 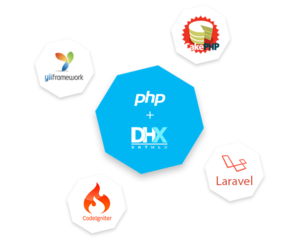 Good news for those who use or is planning to use DHTMLX with PHP back-end. 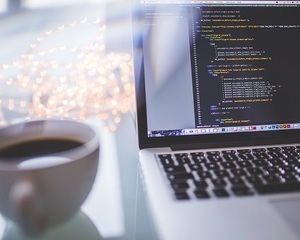 PHP Connector is updated to let you use it with the latest versions of popular PHP frameworks (Codelgniter, Yii and CakePHP). 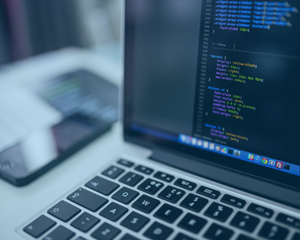 What is more, we’ve added the integration with Laravel framework.